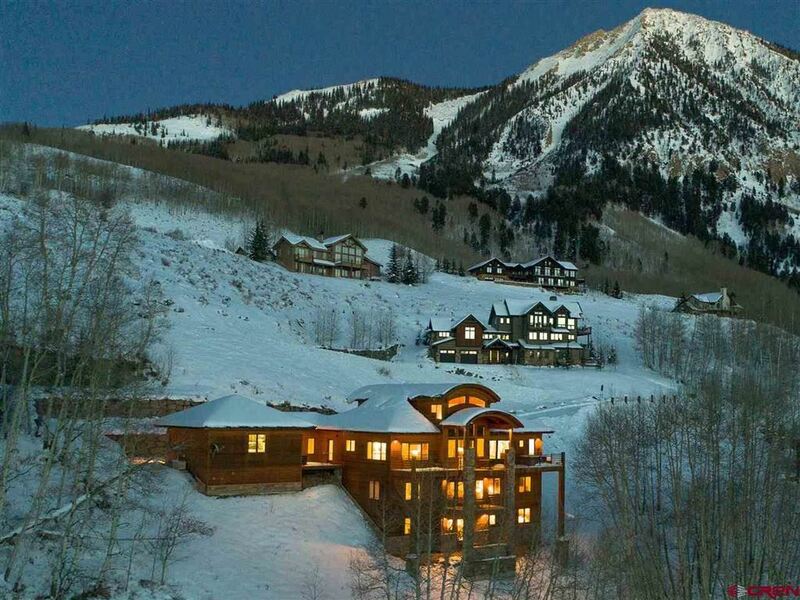 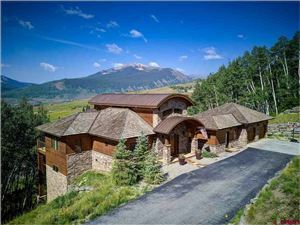 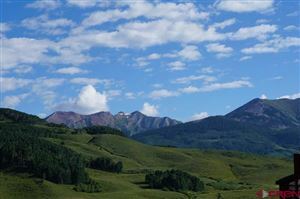 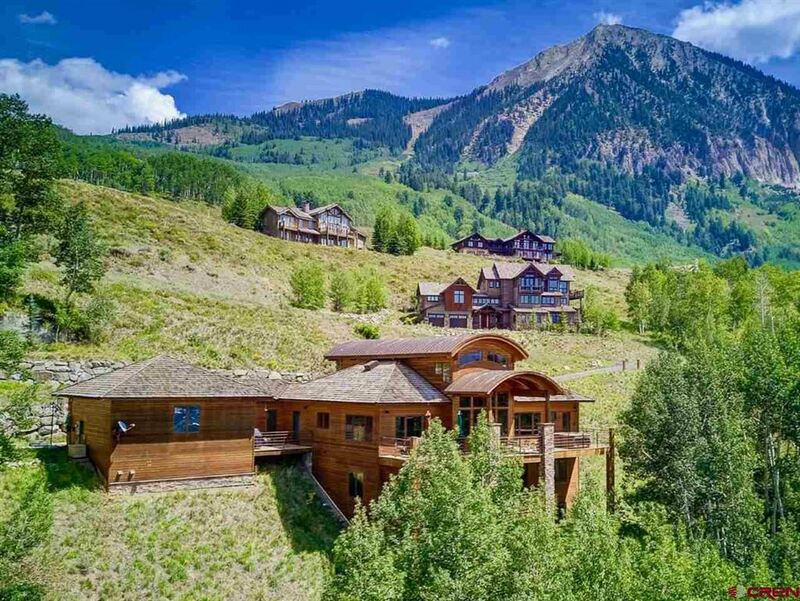 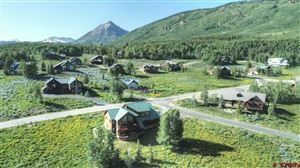 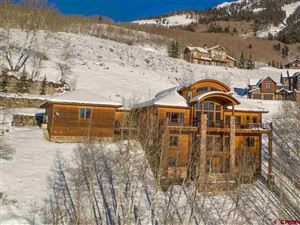 Whether you are looking to buy or sell a home in Crested Butte, CO it is important to understand that this unique, ‘end of the road’ ski town is more than just a simple little paradise. The real estate market in Crested Butte has fluctuated tremendously over the course of the last 20 years, and is currently on the uptick – If you are a Buyer it’s a good time to invest, we are still in the early stages of this market climb and income from rental properties are also at their highest return. 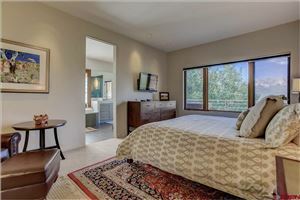 If you have been looking to sell your property but have been waiting for the rebound to happen, it is here, and it is time to start taking action. This is the most opportune time for both parties of the real estate transaction. 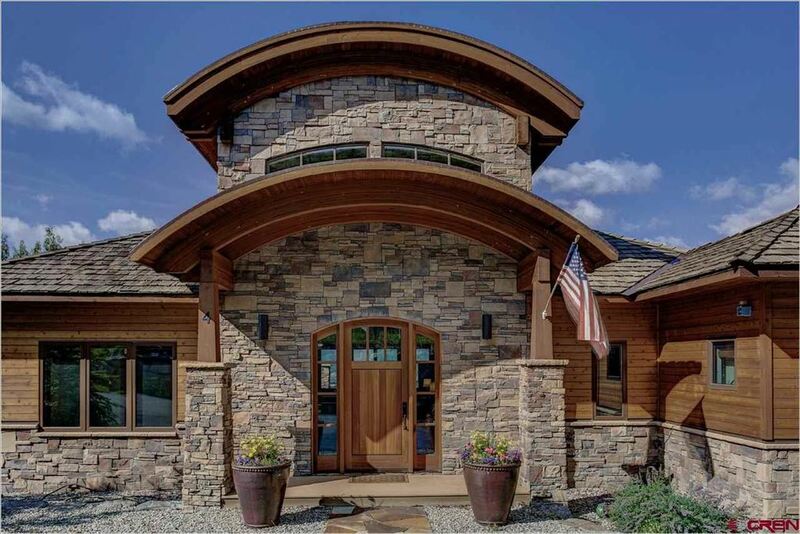 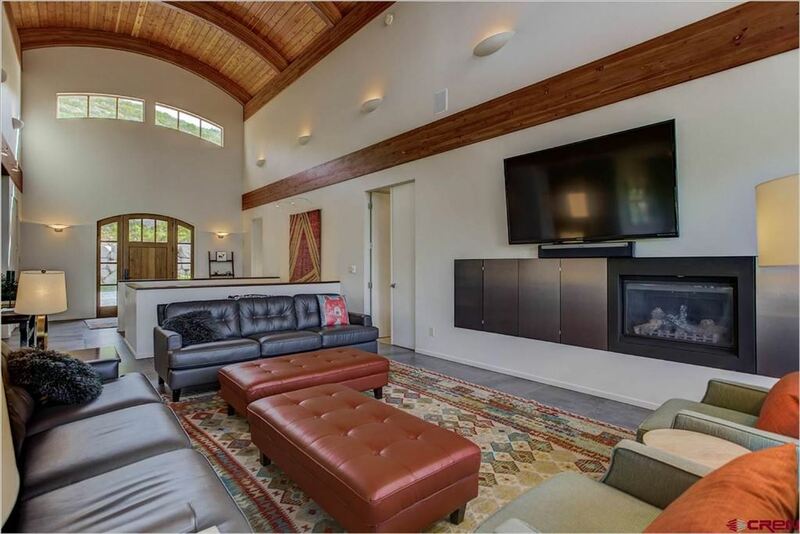 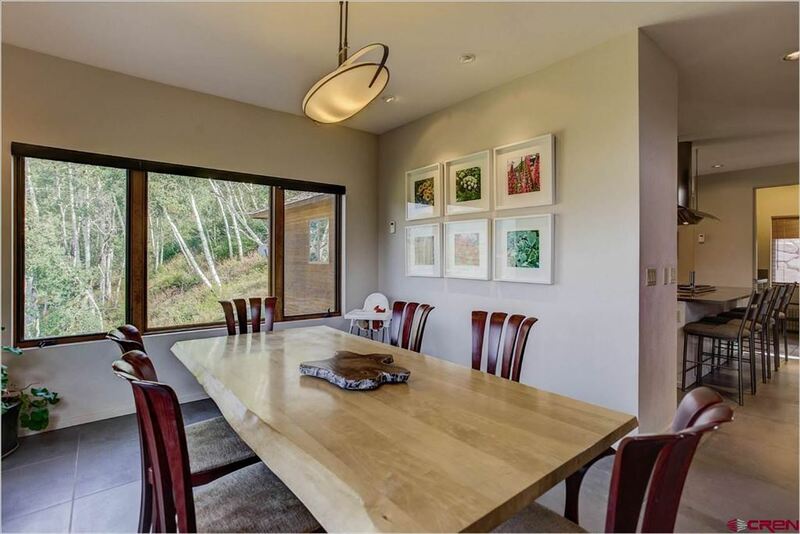 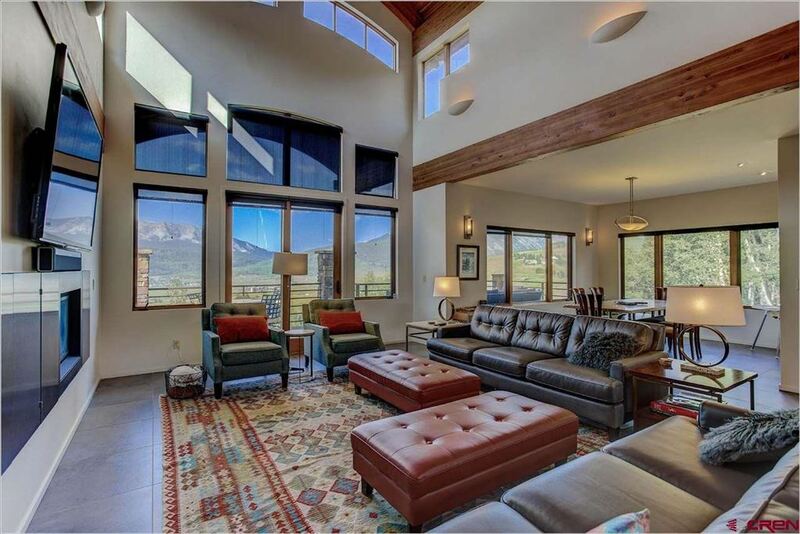 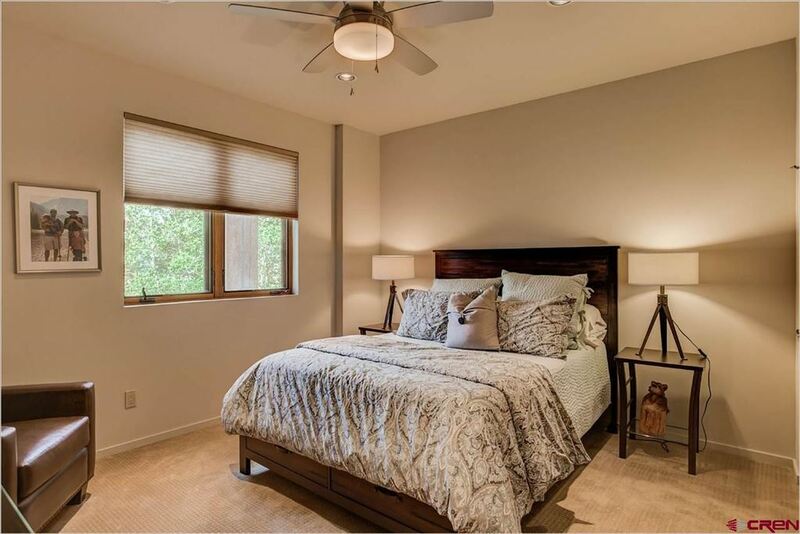 As a REALTOR® for nearly 30 years, and a resident of Crested Butte since year 2000, I have the experience as an agent, and the knowledge of the area to help you navigate the market and it’s potential pitfalls. 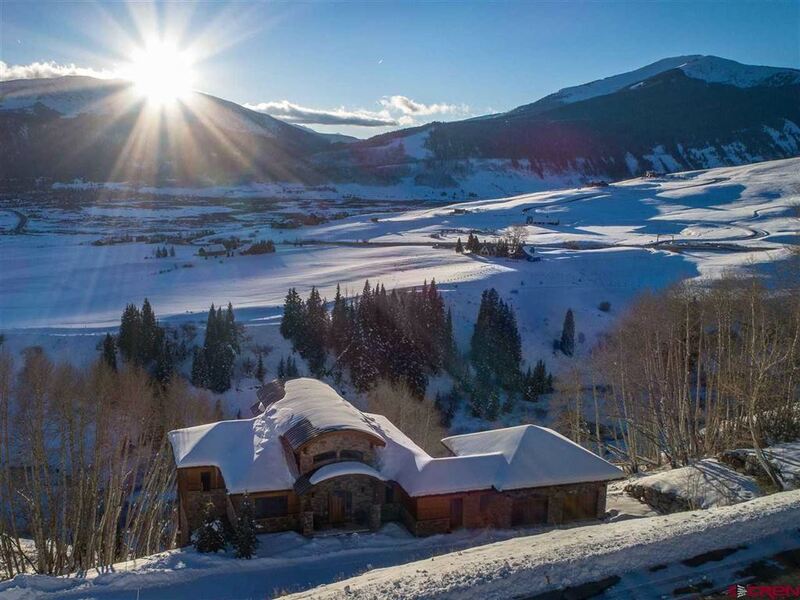 Give me a call today or send me an email and let’s talk about Crested Butte Real Estate and how you can take advantage of the current market to optimize the return on your investment in paradise! 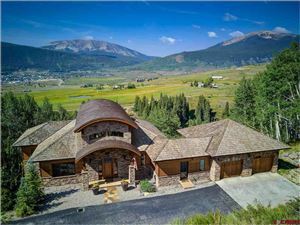 As a licensed REALTOR® for nearly 30 years and a resident of Crested Butte for more than 18, Kim Rose has the experience, knowledge and know-how to get you the best price possible for your property. 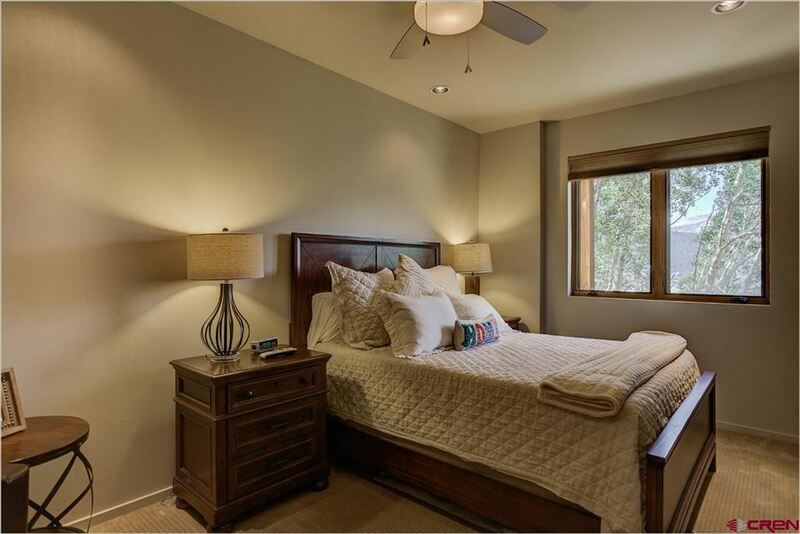 Kim’s savvy in the real estate world has won her honors from Coldwell Banker as a top-rated agent, and she is ready to put her professional skills to work for you. 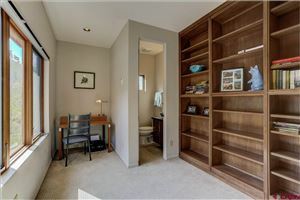 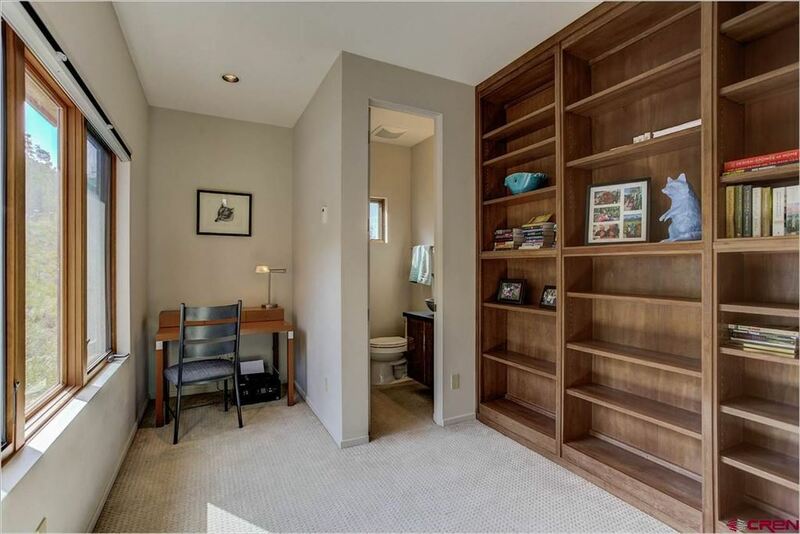 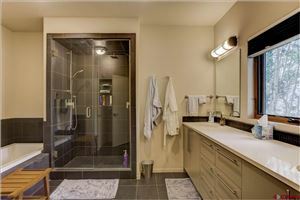 2 BR 1.00 BA 780 SQ. 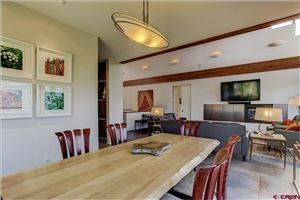 FT.
4 BR 2.00 BA 1,566 SQ. 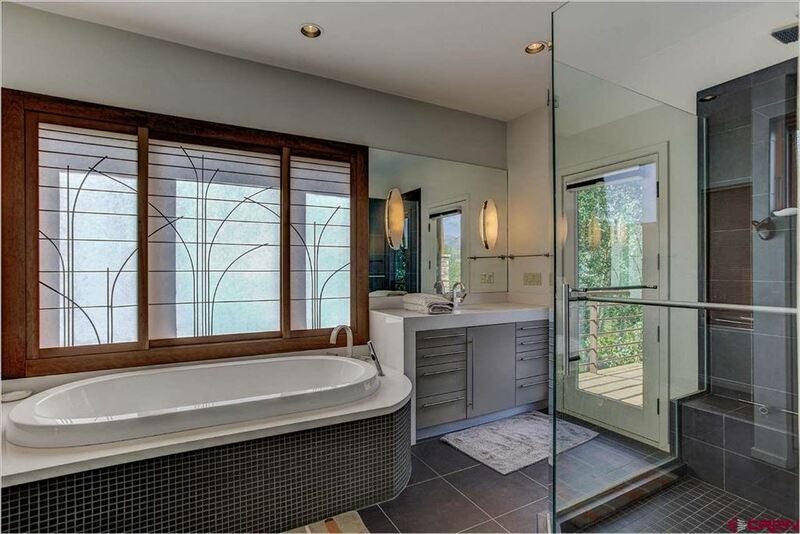 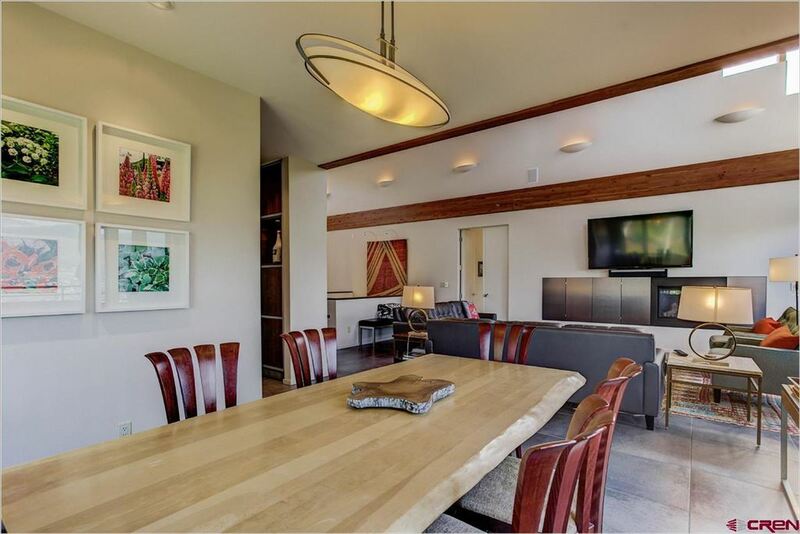 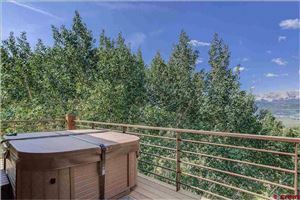 FT.
5 BR 5.00 BA 5,029 SQ. 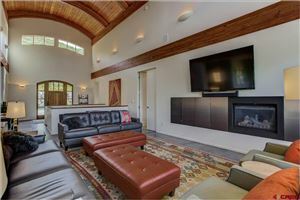 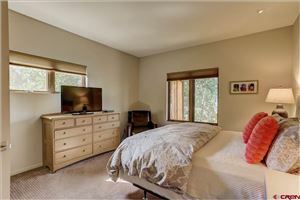 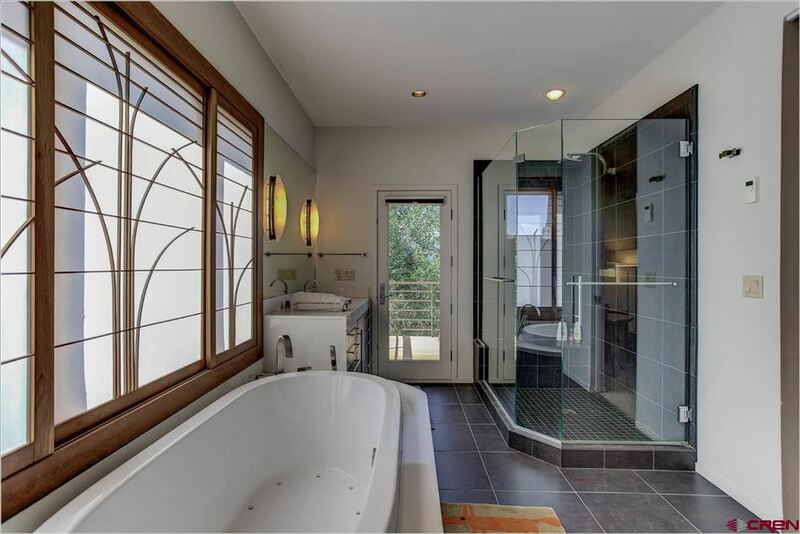 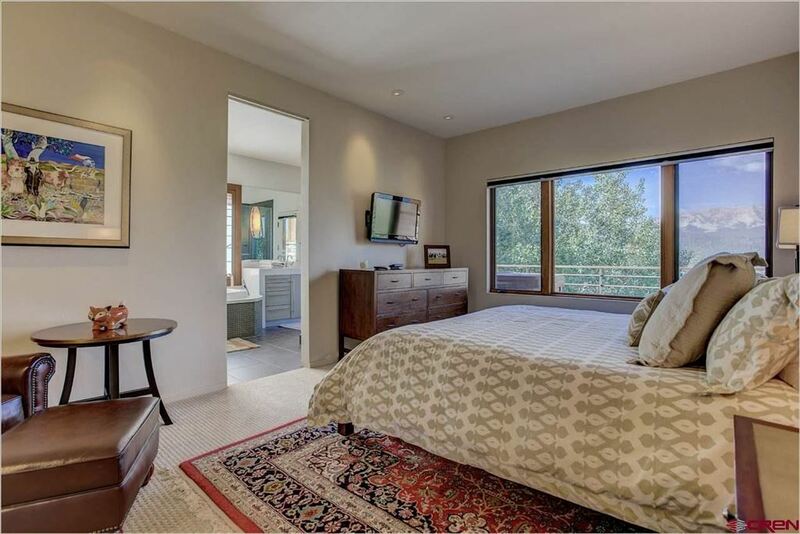 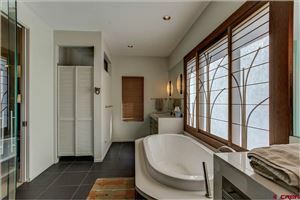 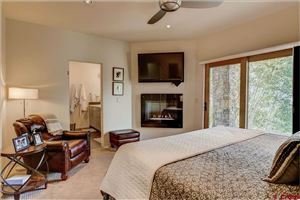 FT.
3 BR 3.00 BA 1,792 SQ. 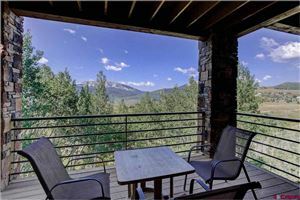 FT.
4 BR 4.00 BA 2,051 SQ. 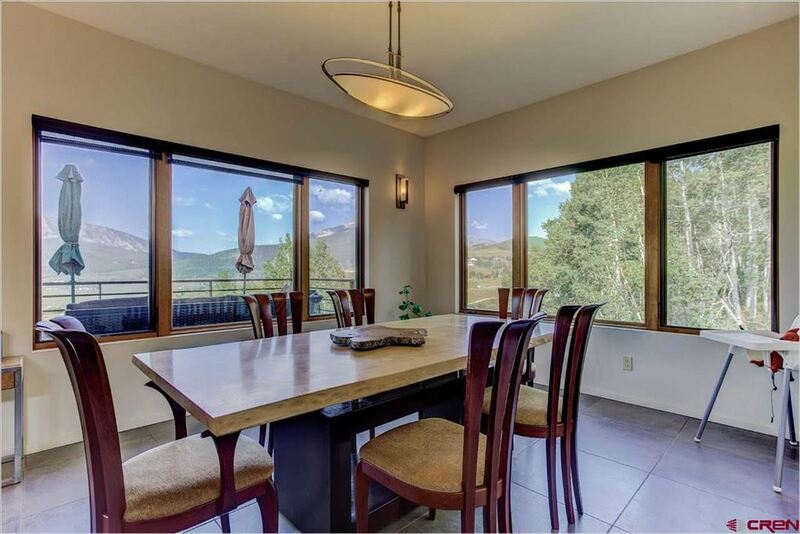 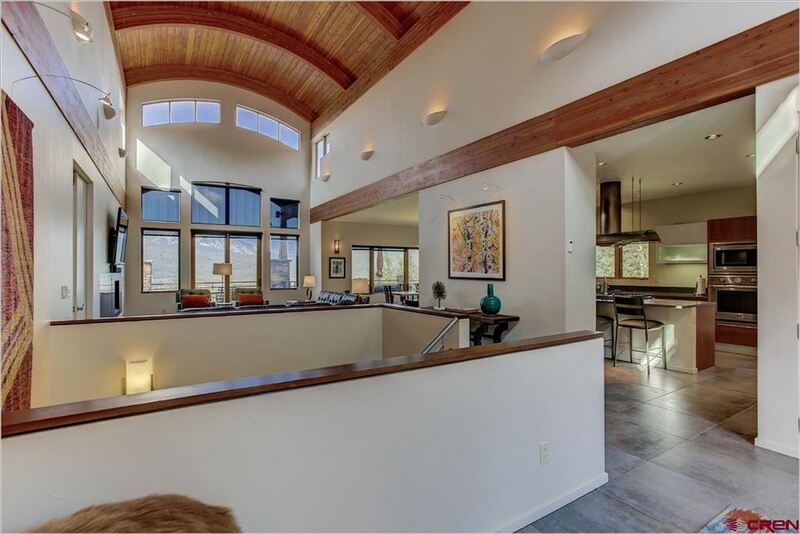 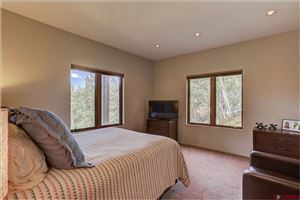 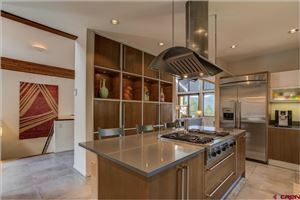 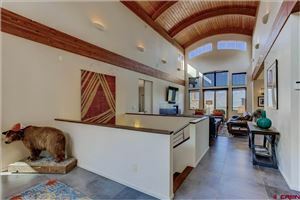 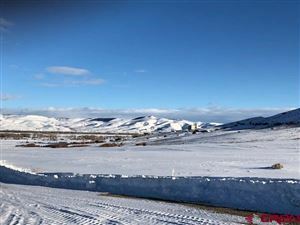 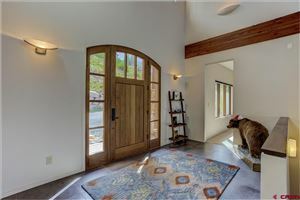 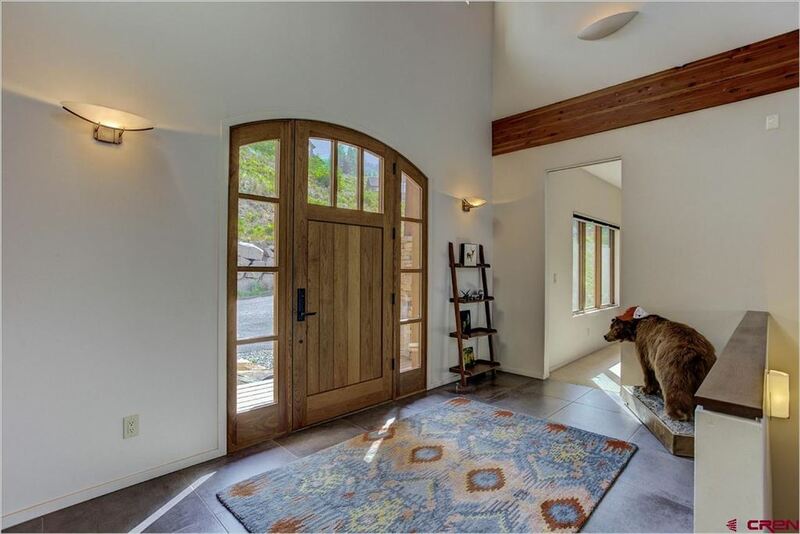 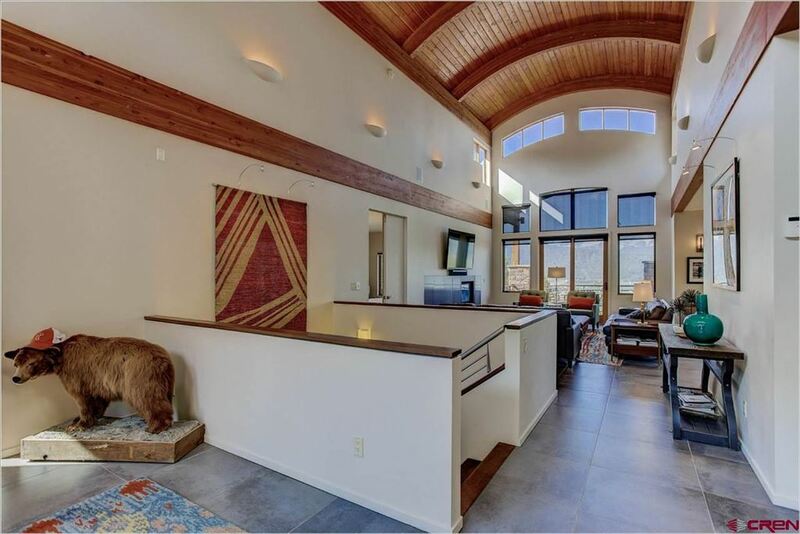 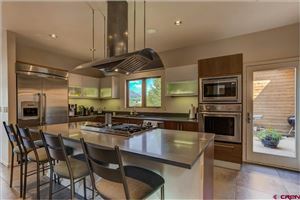 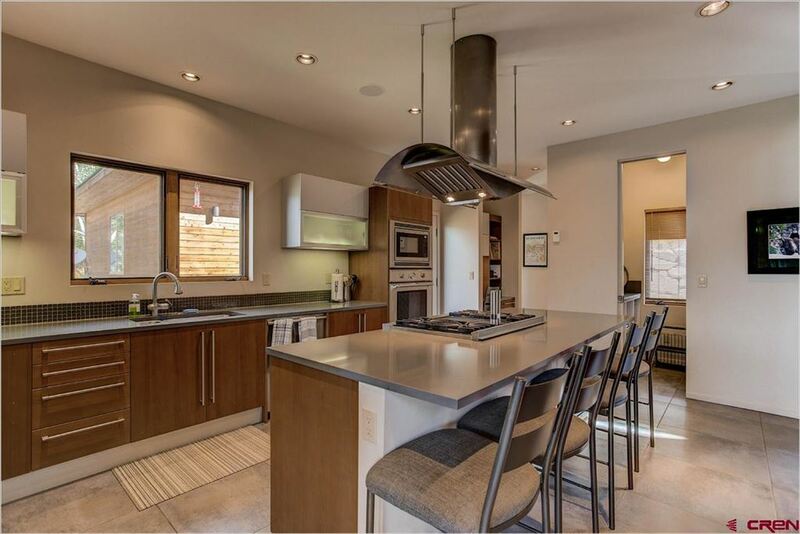 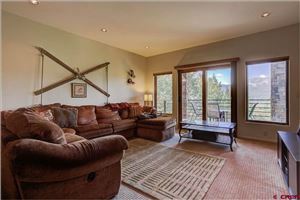 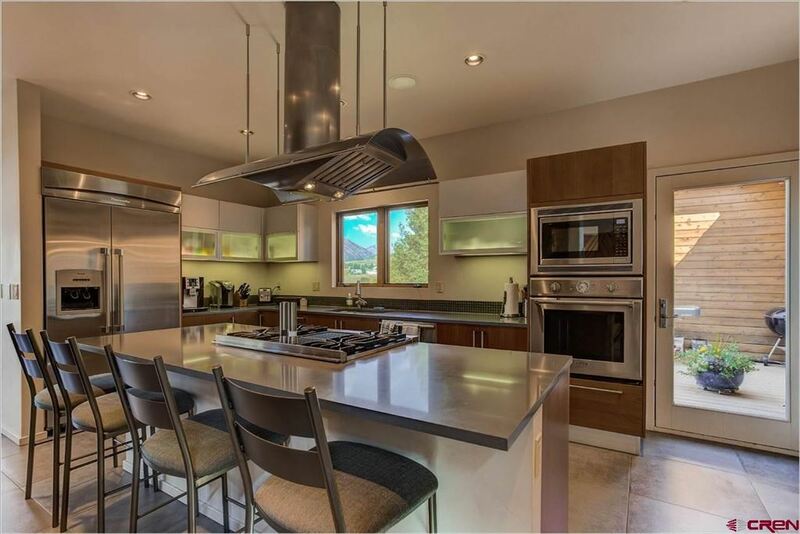 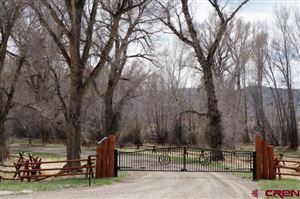 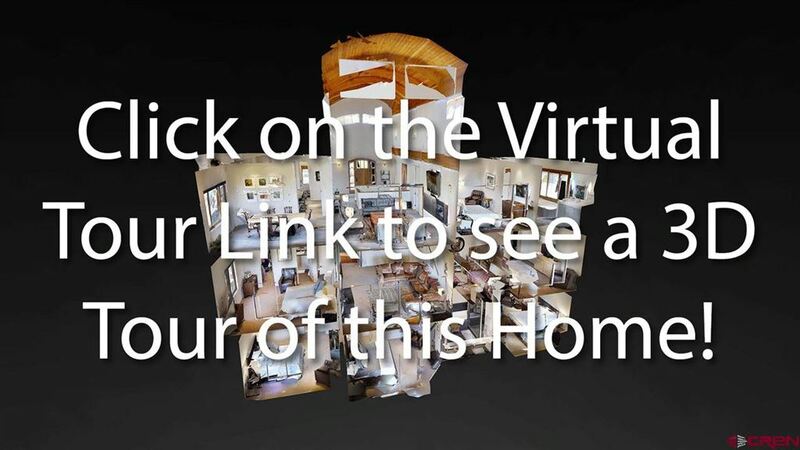 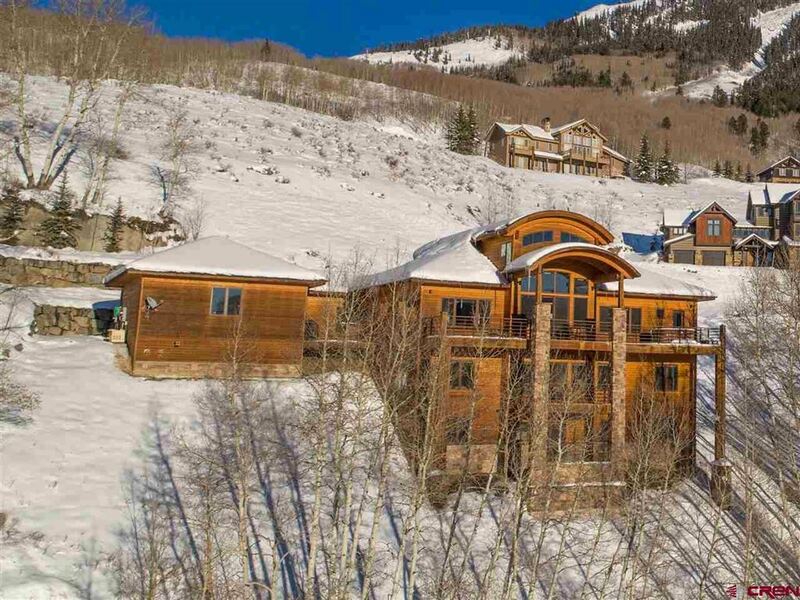 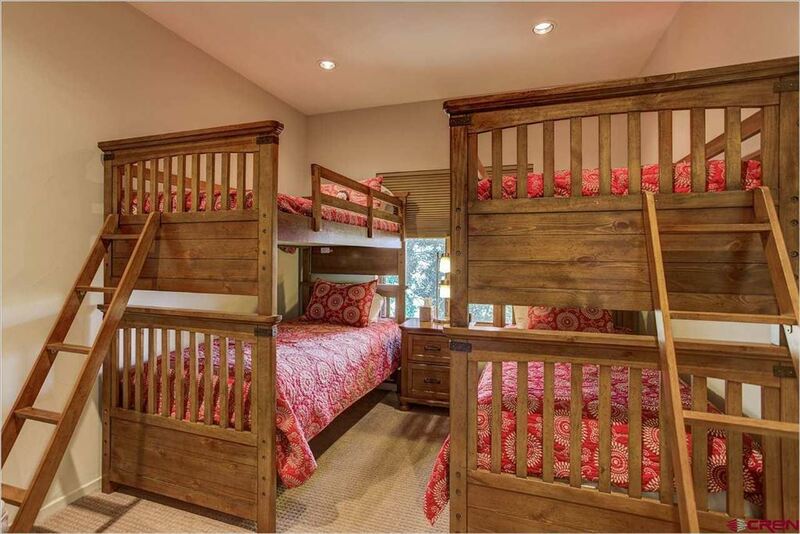 FT.
Search the entire Gunnison Country Colorado Multiple Listing Service (MLS). Learn about buying, selling, and financing your next real estate investment. 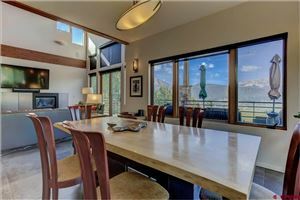 Send me your questions about Crested Butte, real estate, and specific properties.